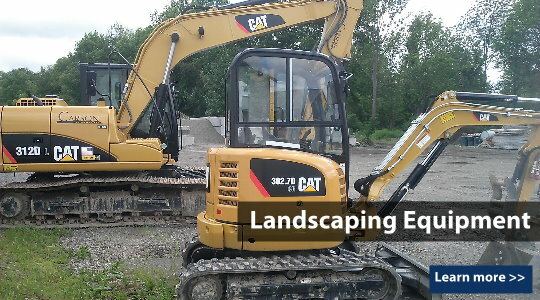 Carson Rental & Supply is an authorized Milton Cat Alliance Rental Store. 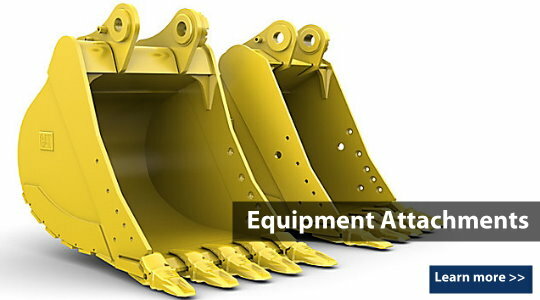 We have a complete line of Cat Excavators, dozers, skid steers, track loaders, backhoes, wheel loaders, and the related attachments. We are also a Vermeer Hydro Excavation partner with a full line of trailer mounted and truck mounted machines. 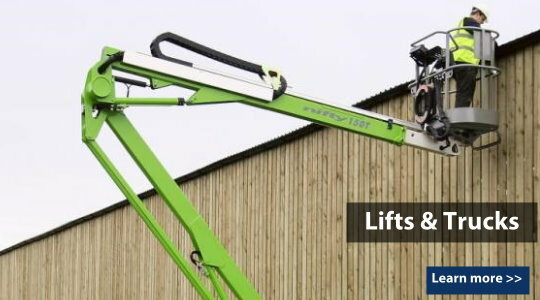 We feature NiftyLift boom and man lifts for their compact and light weight features. 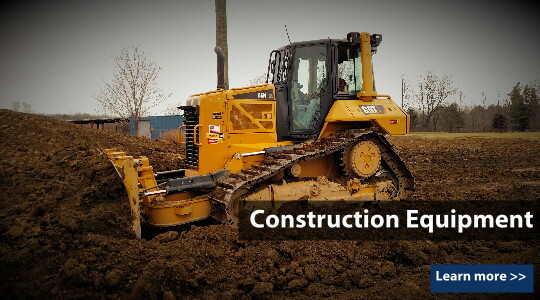 Carson Rental & Supply has hard to find tools & equipment like cable plows, ride on mini-loaders, open trailers, enclosed trailers, equipment trailers, fertilizing machines, power seeders, aerators, paving equipment, concrete tools, and more! 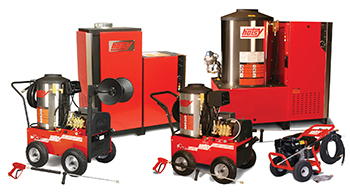 The Carson Rental Store services Tompkins, Tioga, Chemung, and Cortland Counties. 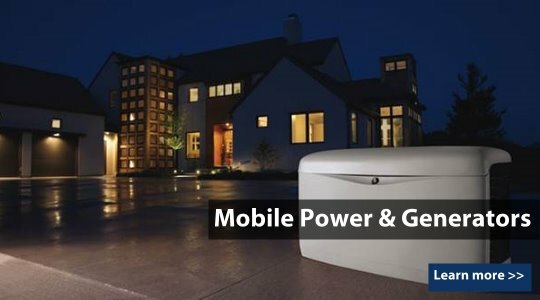 We service the towns of Ithaca, Dryden, Freeville, Brooktondale, Slaterville, Candor, Lansing, Richford, Enfield, Etna, Trumansburg, Elmira, Virgil, and more.